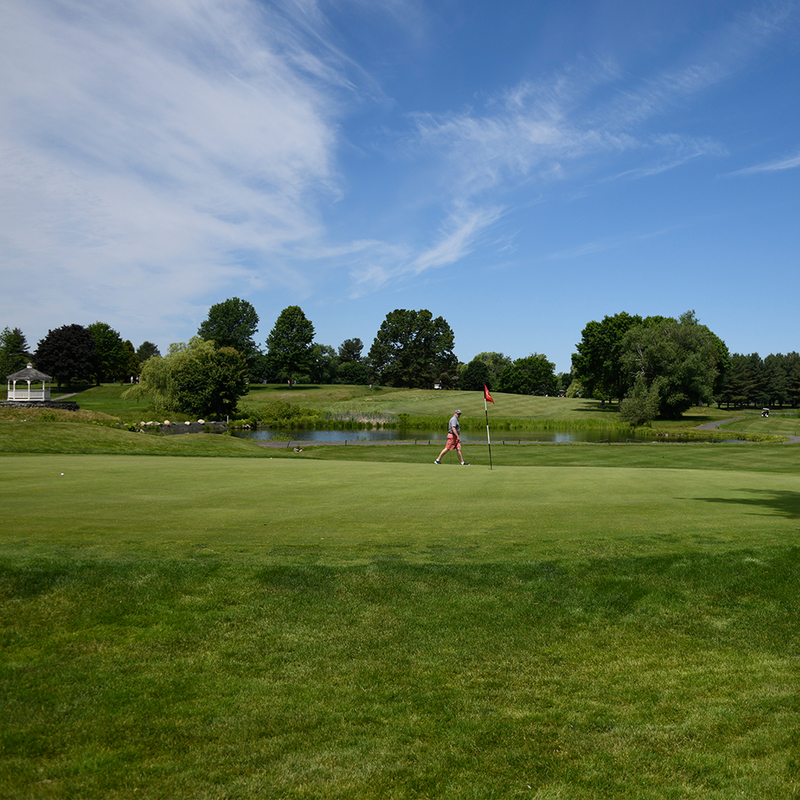 The Sandy Burr Inner Club (SBIC) is a men/women integrated golf club for all level players based out of Sandy Burr Country Club, Wayland, MA. 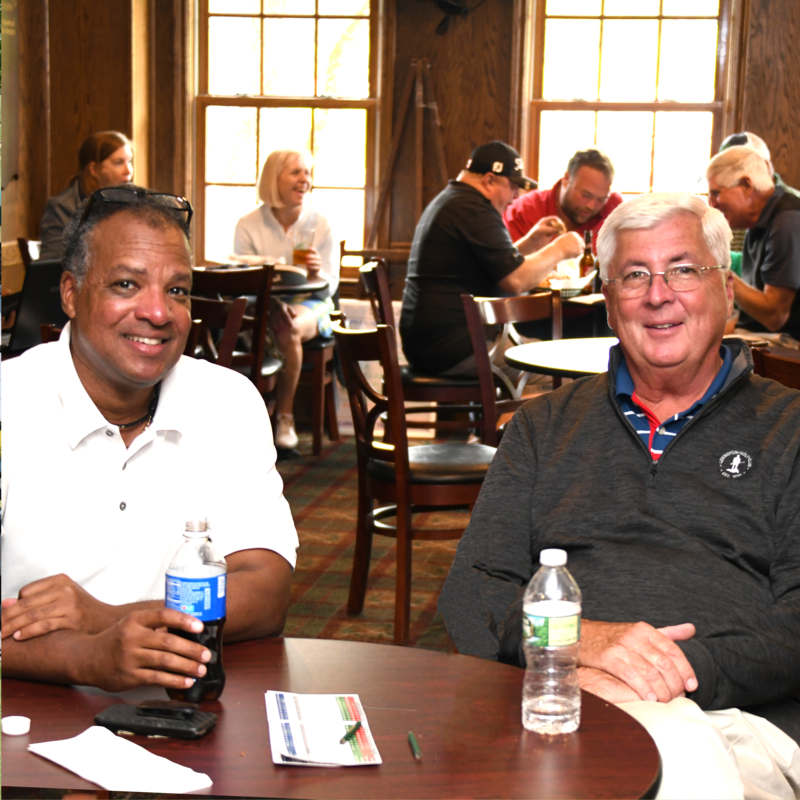 As a member of SBIC you receive: guaranteed weekend tee-times ranging between 7:45 a.m. and 10:45 a.m., a USGA handicap, discounted rates on seasonal passes, punch cards, and much more. < Learn more about our club here. Learn more about our tournaments here.